Welcome to the world of color! 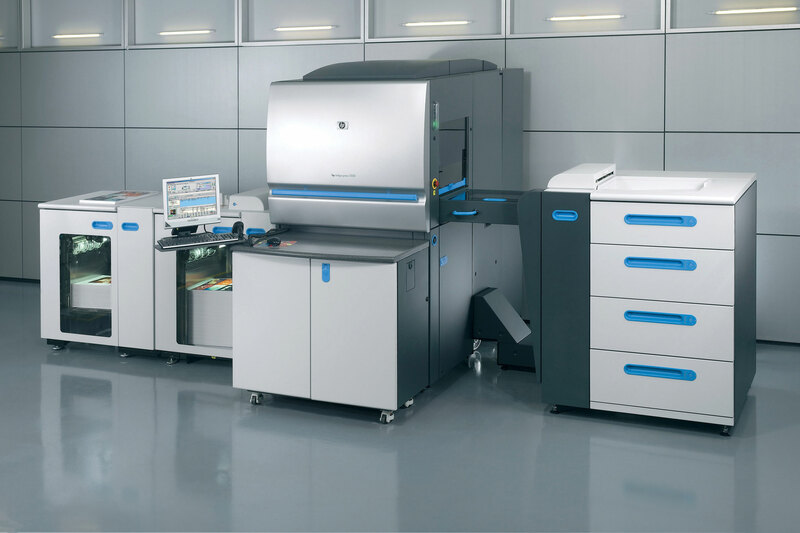 With the installation of our latest digital press, an HP INDIGO 5500, your print options are seemingly limitless. Make no mistake, while many printers claim to offer digital printing, there is a difference. The Indigo is a TRUE DIGITAL PRESS utilizing liquid ink, not the dry toner typically found on digital copiers. The difference is in the finished product. The Indigo produces images that are second to none, images that are typically found on high end photographs and magazines. The look and feel in contrast is much more professional looking than that typically found with dry toner type machines. The rich and vivid images experienced with the Indigo are sure to impress you and compliment your company and the products that you offer. The vast array of capabilities found on the indigo include security printing utilizing ultraviolet ink, variable data for mass mailings and white ink which allows printing on metallic and clear label materials. With no printing plates or negatives needed, most digital orders are shipped within 24-hours of proof approval. Artcraft gladly offers print samples for you to view first hand. We are confident that you will appreciate the difference found only with a true digital press.